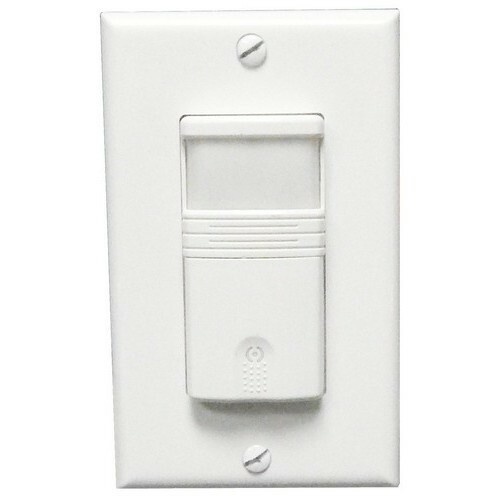 Wall Mount Occupancy/Vacancy Sensors - Double Pole - PIR White - Wall Mount PIR Occupancy Sensors lead to great energy savings. 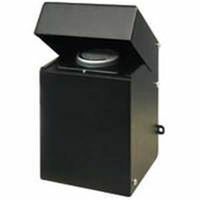 The Passive Infrared (PIR) Technology senses occupancy by detecting the difference between heat emitted from the human body in motion and the background space. 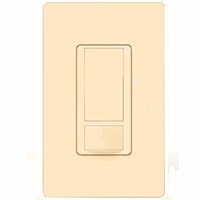 PIR wall switch works best in offices, copy rooms, storage closets, small conference rooms, and other common areas where there are high levels of occupant motion. Coverage: 15°, 45 Sq. 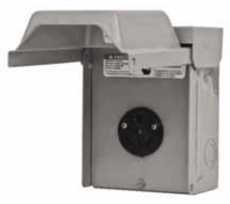 Ft.
Murray 60 Amp spa panel comes in an outdoor rated enclosure, includes a 60 Amp two-pole GFCI breaker, and also has 2 additional spaces for extra branch circuits. 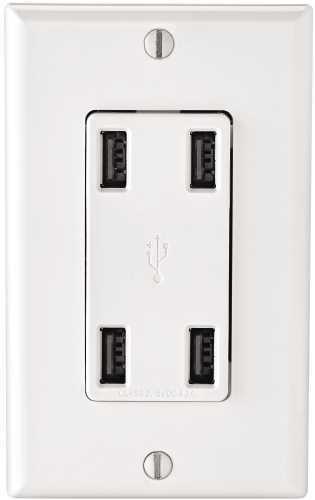 A cover plate and ground bar are included. 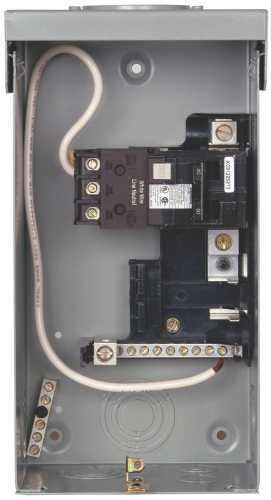 The total panel rating is 125 Amps. 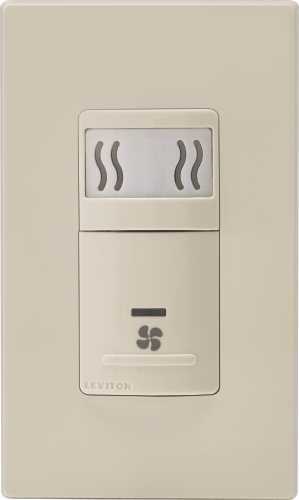 Ceiling Sensor Switch - PIR White - Ceiling Sensor leads to great energy savings. 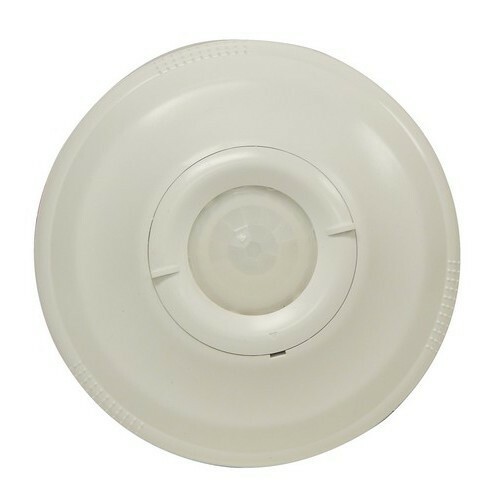 PIR Ceiling Sensor Switch works best in offices, copy rooms, storage closets, small conference rooms, and other common areas where there are high levels of occupant motion. Coverage: 360°, 30Ft Height & 40 Ft Dia. 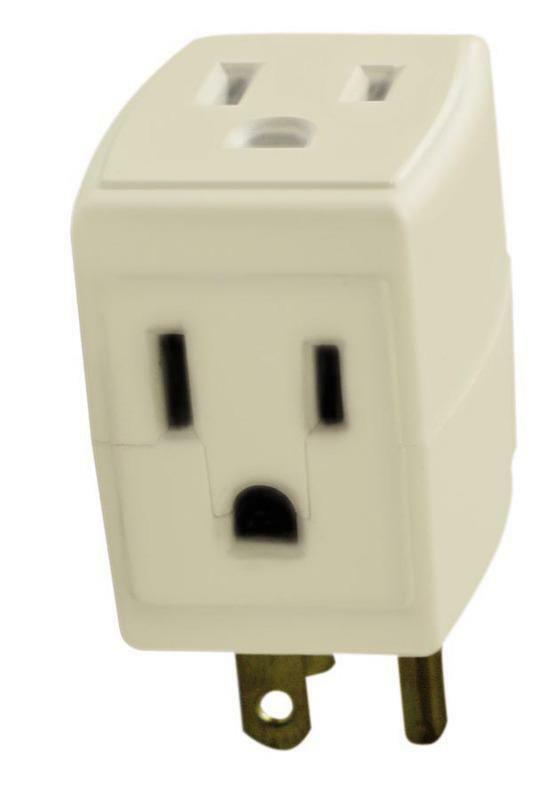 Coverage: 36+, 3Ft Height, 4Ft Dia. 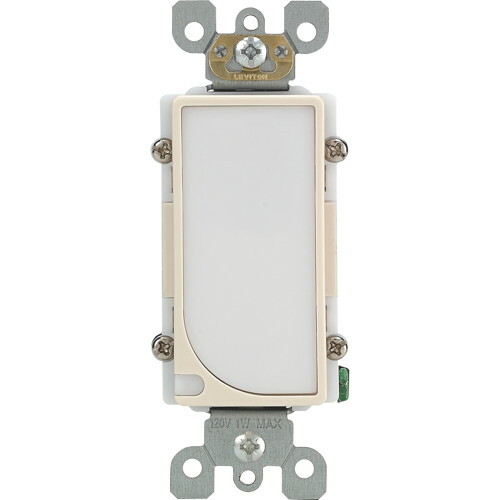 Incandescent & Fluorescent Rating: 8W @ 12V, 12W @ 277V This item does not ship to APO/FPO addresses. 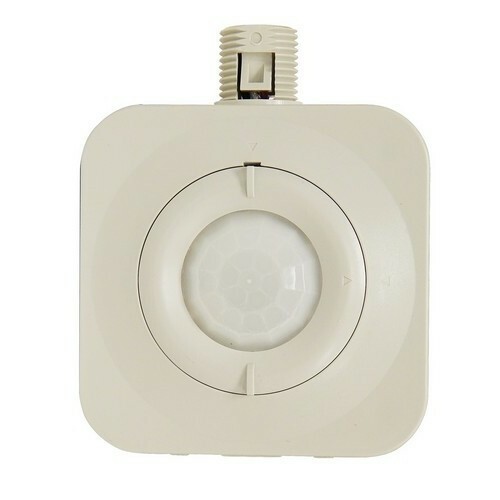 High/Low Bay Occupancy Sensor - PIR - Light Gray - High/Low Bay Occupancy Sensor - PIR - Light Gray leads to great energy savings. 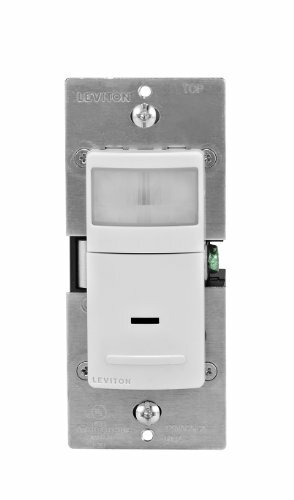 PIR High/Low Bay Occupancy Sensor works best in offices, copy rooms, storage closets, small conference rooms, and other common areas where there are high levels of occupant motion. 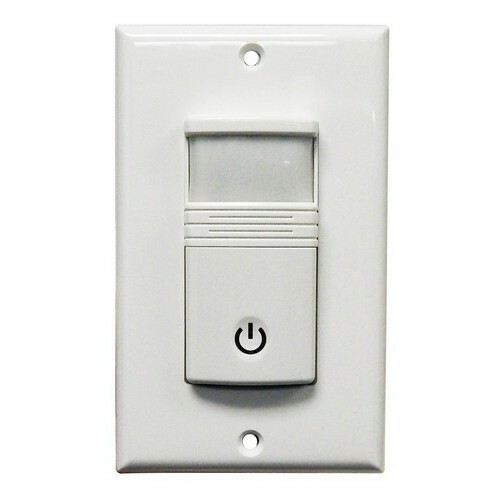 Wall Mount Occupancy/Vacancy Sensors - PIR Single Pole White - Wall Mount Occupancy/Vacancy Sensors - PIR lead to great energy savings. 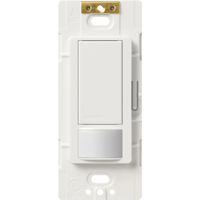 Wall Mount Occupancy/Vacancy Sensors - PIR Single Pole Ivory - Wall Mount Occupancy/Vacancy Sensors - PIR lead to great energy savings. 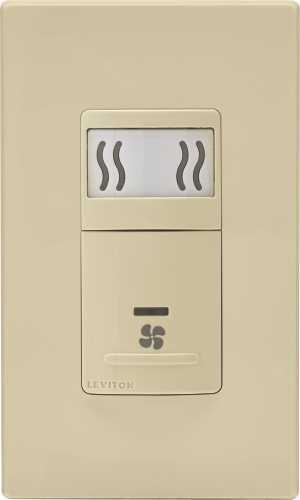 Wall Mount Occupancy/Vacancy Sensors - No Neutral - PIR Double Pole 3-Way White - Wall Mount PIR Occupancy Sensors lead to great energy savings. Coverage: 18°, 72 Sq. 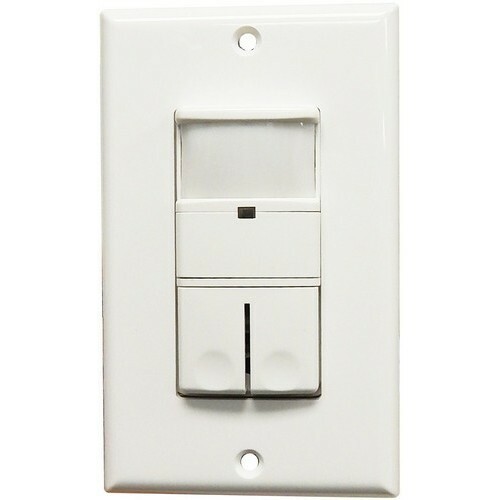 Ft.
Wall Mount Occupancy/Vacancy Sensors - Double Pole - PIR-3 Way White - Wall Mount PIR Occupancy Sensors lead to great energy savings. 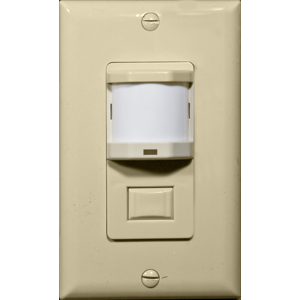 Wall Mount Occupancy/Vacancy Sensors - No Neutral - PIR Single Pole White - Wall Mount PIR Occupancy Sensors lead to great energy savings. Powder coated. G90 galvanized steel. 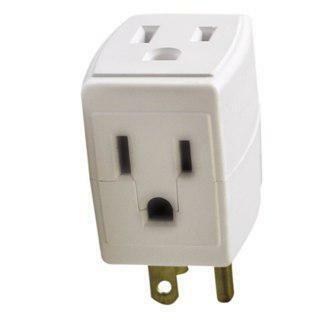 Single position receptacle TT30R, 125 volt, 30 ampere. NEMA 3R. 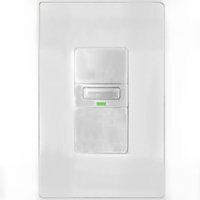 Wall Mount Occupancy/Vacancy Sensors - PIR Double Pole 3-Way White - Wall Mount Occupancy/Vacancy Sensors - PIR lead to great energy savings.